question is, does this figure represent “the Ka spirit-double”? 5. 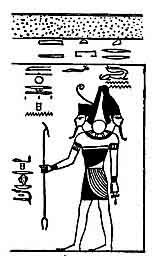 The god KHNEM-RENIT, ram-headed, a sceptre in his right hand, and ankh in his left. 6. The god NERTA, with both hands raised in adoration. 7. 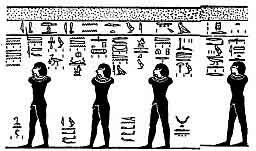 The god AAUI-F-EM-KHA-NEF, who has two snakes’ heads in the place of a human head; his hands and arms are concealed. Self, TCHES, connected to the rest of the body through that spine. 8. 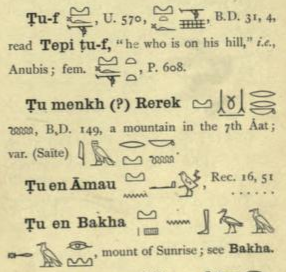 The god APT-TAUI,  his hands and arms are concealed. 9. 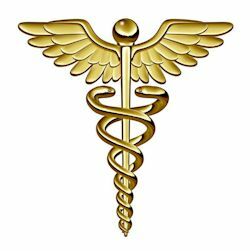 The god MER-EX-AAUI-F,  in form similar to the preceding. 10. The god AU-EN-AAUI-F,  in similar form. 11. 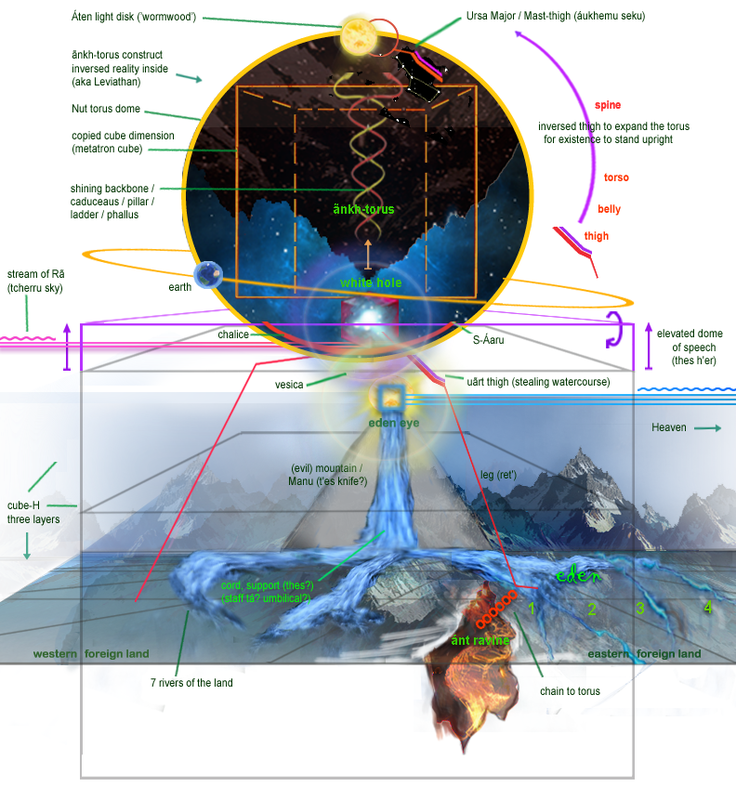 The god RESET-AFU,  in similar form. the tank to tell him, the lock to the door was on the INside, with hím. 1. 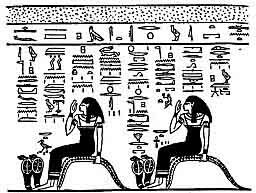 The boat of the sun, in which stands the god under a canopy formed by the body of the serpent Mehen; on his head are horns and a disk. 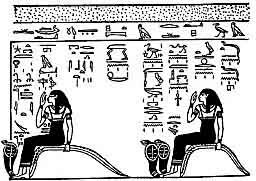 On the high prow of the boat is a disk, encircled by a uraeus, which is called PEST’U. 1. 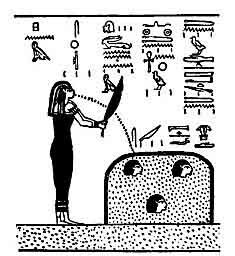 MEH’ENI, “the m-beautified-soul-adam/to (be) filled (by)“. 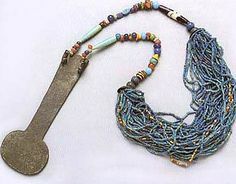 but it appears they represent twelve stolen aspects of the “hand” – the place of Eden’s rule, sóuth – and therefore gained the right to Tow it [that place] now as PEST’-disk into the North. which are garment-bodies by spéech — exactly those layers [often termed SHES-garment-body in the spells] which they so desire to give themsélves the qualities alike the original adamite souls. compare the other name for the mountain BAKHU, above, in which the glyph BA as bird-spirit appears. …in the chapters about Leviathan and Behemoth it showed that Ezekiel’s temple is the “centre register of the three”, in order to rule those realms; it *cannot* be coincidence, that Amtuat uses the same setting, in order to change it to théir realm. 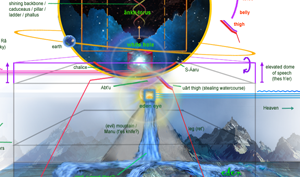 Ezekiel also describes “the high mountain of Zion, and on top of it the Temple”, and “the Eastern gate of the templecourt” [of hebrew-H cube], which then should be the Watercourse – eden’s axis – connected to heaven: and in above paragraph of the twelve deities, the Watercourse IS related to the mountain T’U. 3. The serpent SESHEM-SHET. On his back rests the Red Crown, and in an angle of it is a human head. 5. 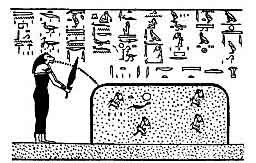 NEITH of the phallus, wearing the Red Crown. 6. 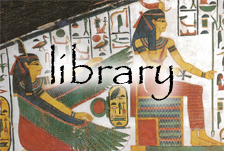 NEITH of the Red Crown, wearing the Red Crown. 7. 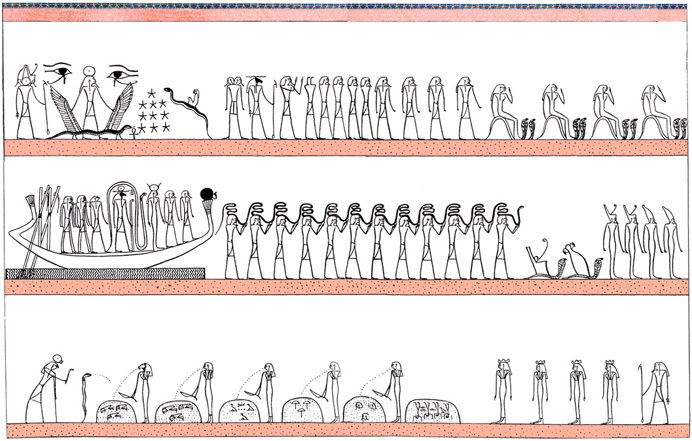 NEITH Of the White Crown, wearing the White Crown. 8. 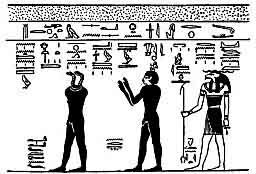 NEITH the Young, wearing the White Crown. …the location is not clear; would it be somewhere near the ravine? but why so far away from the top of the mountain? [but] these. 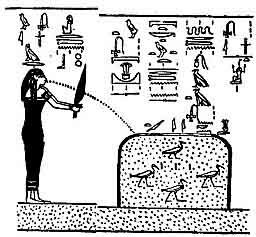 to make slaughtered pieces of meat [via orig.ad.soul] (s-shãtu). [in order for] to shoot out [of the hand] (eden’s,ut’). [as] these (to conn to). to cut the things in the beautingplace of ãt’ =?. imprisoned adamite soul. to make. the divine original adamite soul. to cut the words of yesterday [of he the original ad.soul] (sefu). [for] the house of speech for the an-face (XI upper). ; [by means of] existence (eden’s). this (to conn to). within. the t’es flint-knife (hour VIII?). [for] this (to conn to). speech. 10. 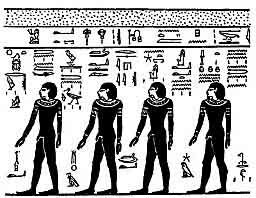 The god HER-UTU-F,  a sceptre in his left hand, and the sign of “life,” an ankh, in his right.